The Invisalign system is the virtually invisible way to straighten your teeth and achieve the dazzling smile you’ve always wanted. Using advanced 3-D computer-imaging technology, Invisalign depicts your complete treatment plan, from the initial position of your teeth to the final desired position. Then a series of clear aligners are custom-made for your teeth – and your teeth only – to move them little by little. Each aligner is worn for about two weeks before being replaced by the next in the series, until the final position of your teeth is achieved. Your Invisalign treatment time will be determined by your doctor, based on your specific needs. 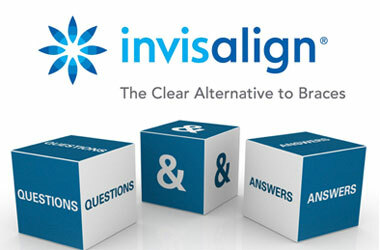 Below are some of the frequently asked questions about Invisalign for NYC patients. More than 500,000 patients worldwide have been treated with Invisalign. The number of Invisalign smiles and happy smiles grow daily. The length of treatment it determined by the doctor and depends on the severity of each individual case. However average cases takes about 12 months. There is a feeling of pressure and discomfort when first starting your Invisalign treatment. Patients may also experience pressure and discomfort at the beginning of each new stage throughout the treatment process. This discomfort and pressure is due to your teeth moving into place and is considered a good sign that your treatment is working. The pressure and discomfort lessens after a few days. Yes. Your orthodontist will recommend that you wear a retainer to prevent teeth from shifting back to their original position. The frequency and duration depends on each individual case. Those interested in beginning their Invisalign treatment should visit their NYC orthodontist for a consultation. The orthodontist will guide the patient through the process of Invisalign treatment and if it is best suited for their specific needs. 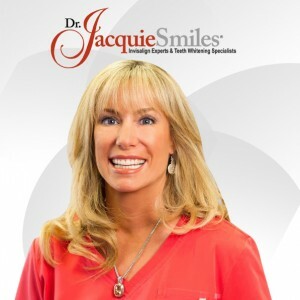 Have more questions about Invisalign? Call our NYC office at [drj_phone location=”nyc”] conveniently located near 30 East 40th St @ Park Avenue, New York, NY 10016 to speak to one of our friendly staff.